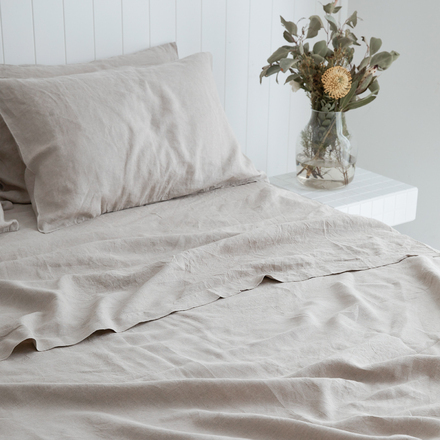 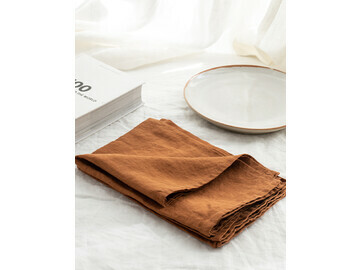 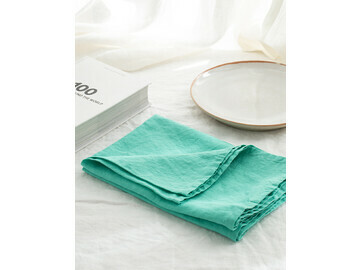 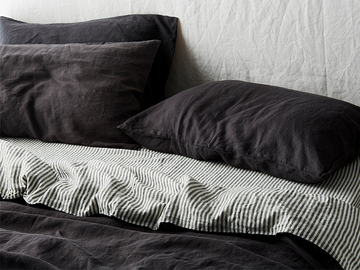 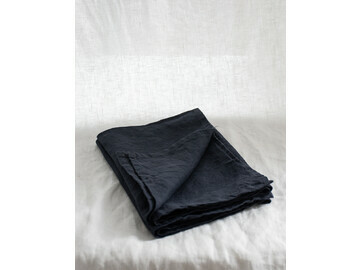 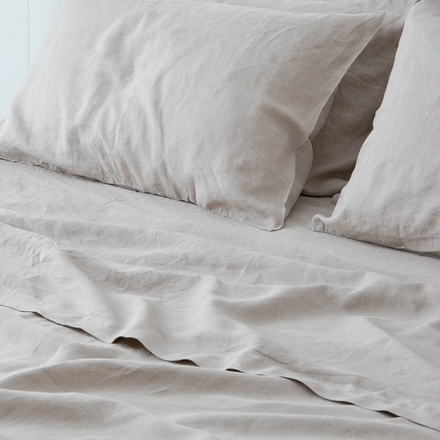 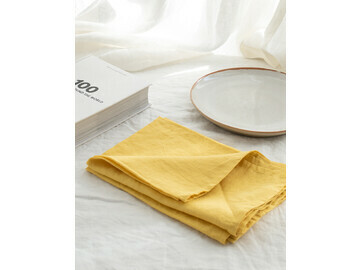 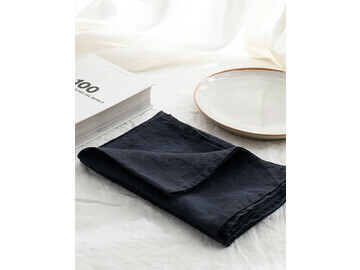 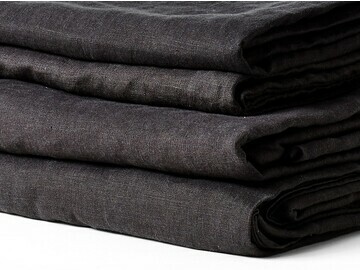 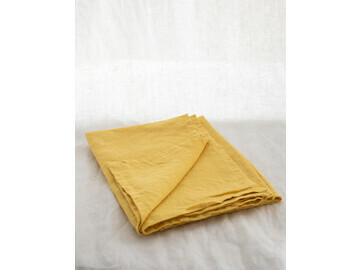 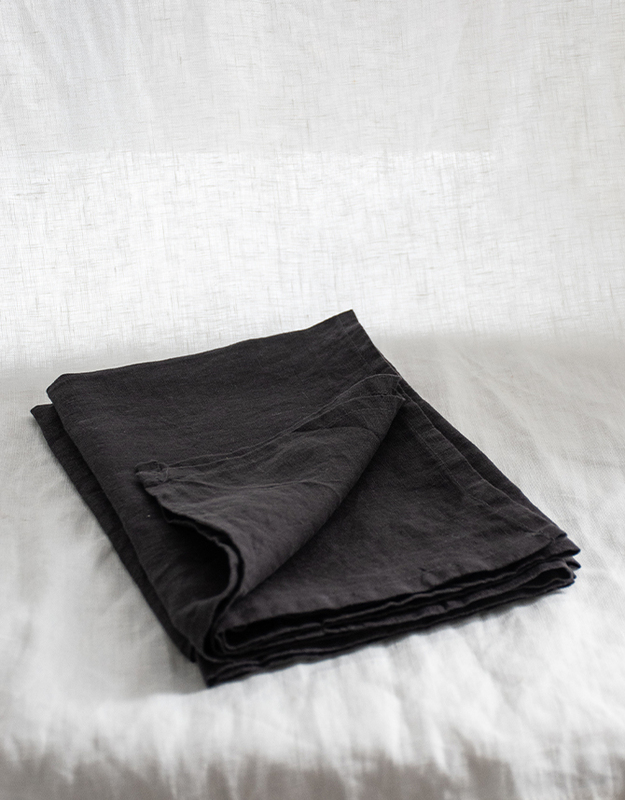 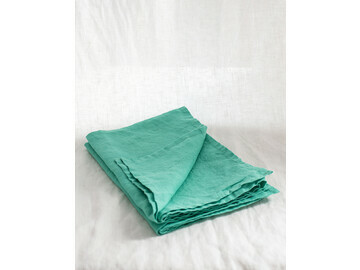 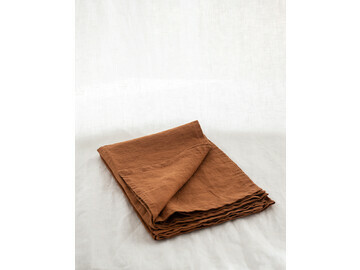 Absorbent linen tea towel, designed with a hidden loop making it easy to hang. 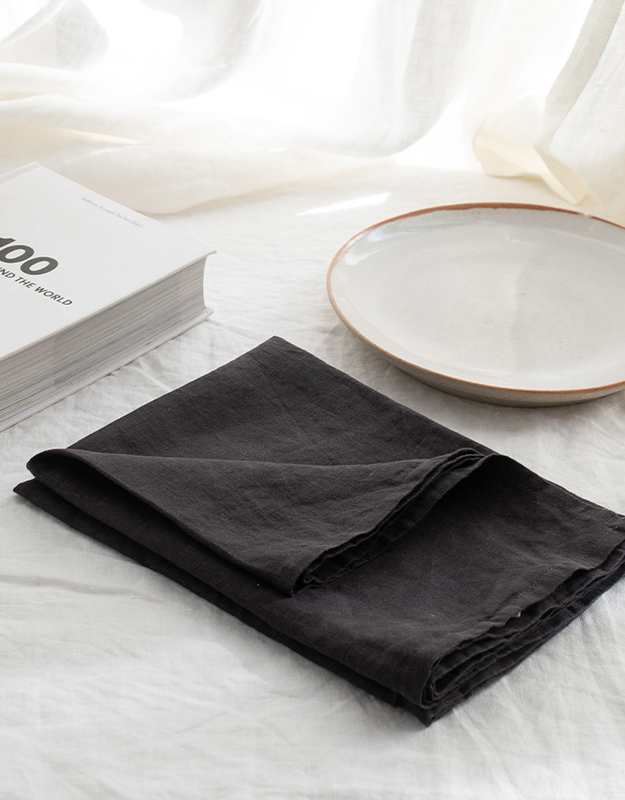 165gsm makes for a beautiful hand feel. 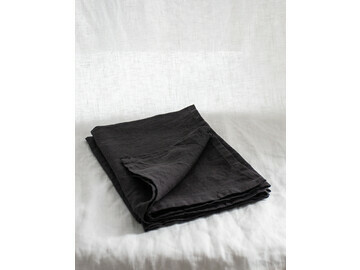 A generous size of 70 cm x 50 cm. 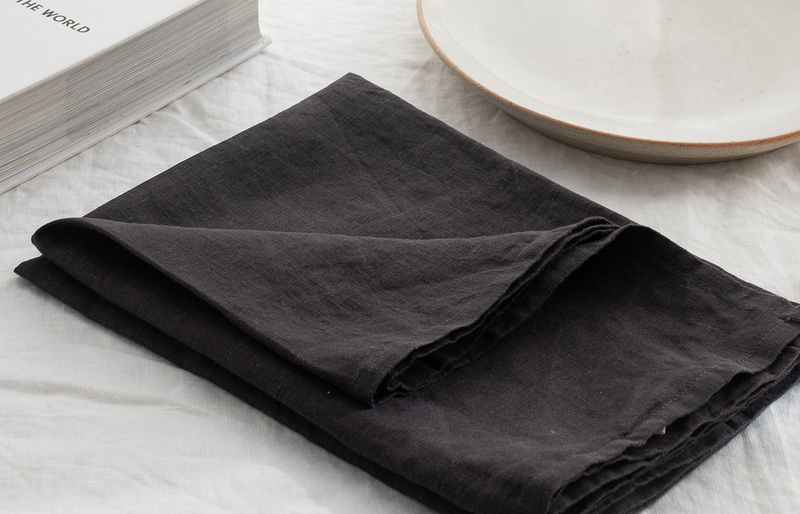 Make the kitchen beautiful with a simple and elegant touch of our 100% pure French linen tea towel, because life is lived in the kitchen. 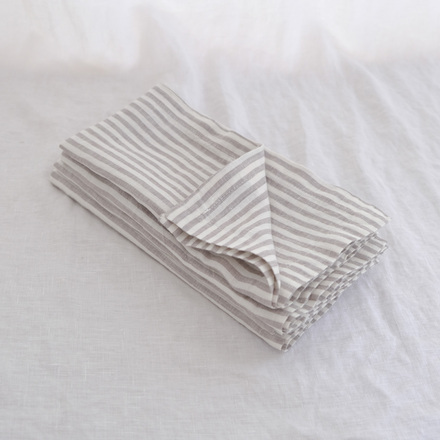 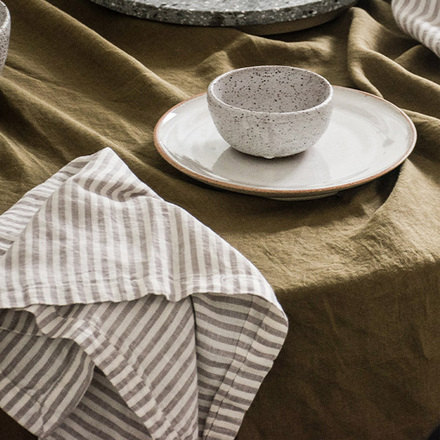 Designed with a hidden loop, to give you the choice to hang your tea towel, these kitchen towels are soft and absorbent and look beautiful no matter where you wish to place them in your kitchen. 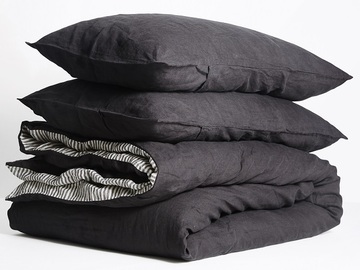 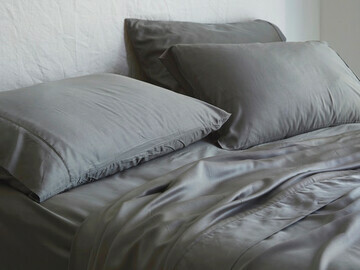 Arriving in a set of two, these also make the perfect gift for anyone with a love of design and food.